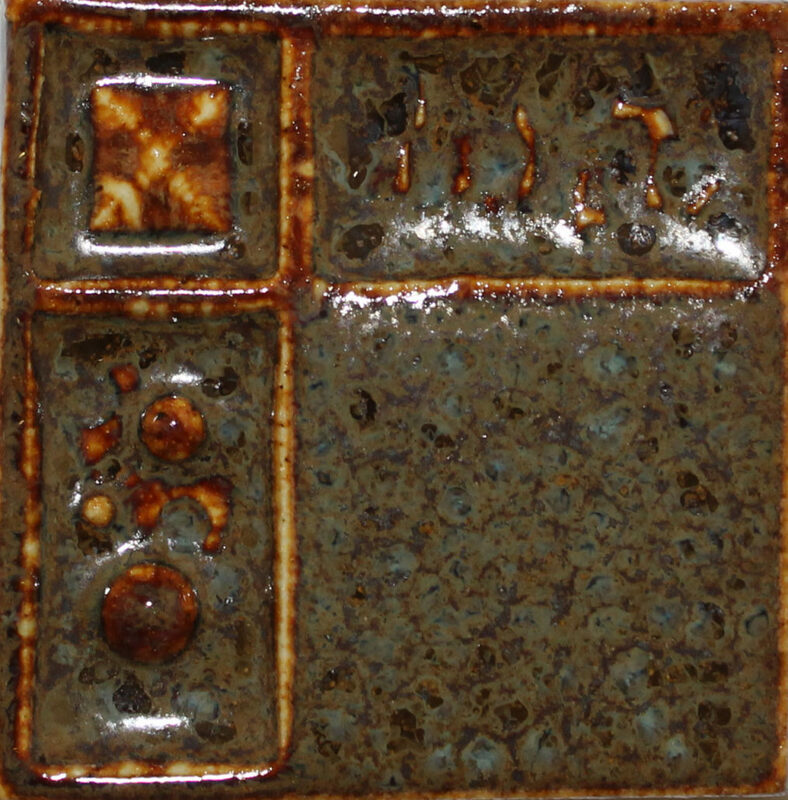 Whether you are renovating a room or creating a special accent piece, you want your design to be just as unique as you are. 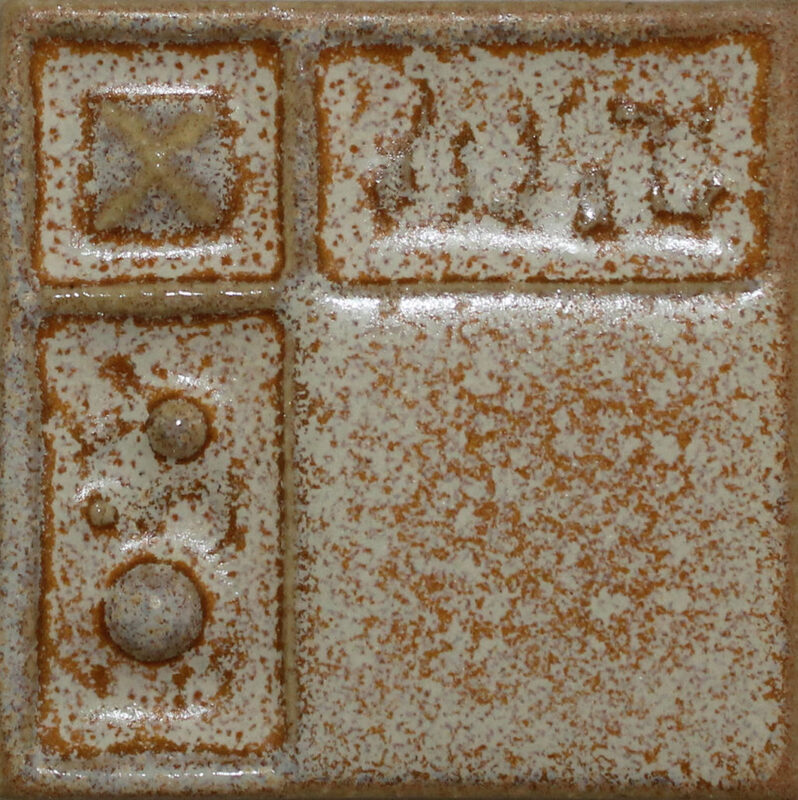 Limelight Tile & Ceramics provides the one-of-a-kind touches you need with our custom ceramic tiles. 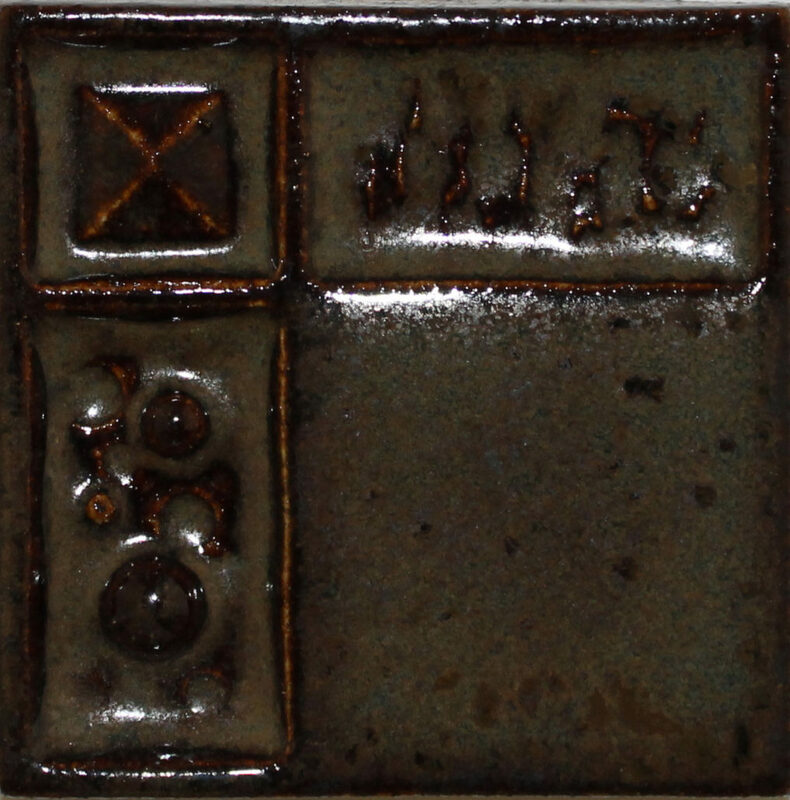 With custom ceramic tiles, you can have the ability to choose the size, shape, color, and/or style. 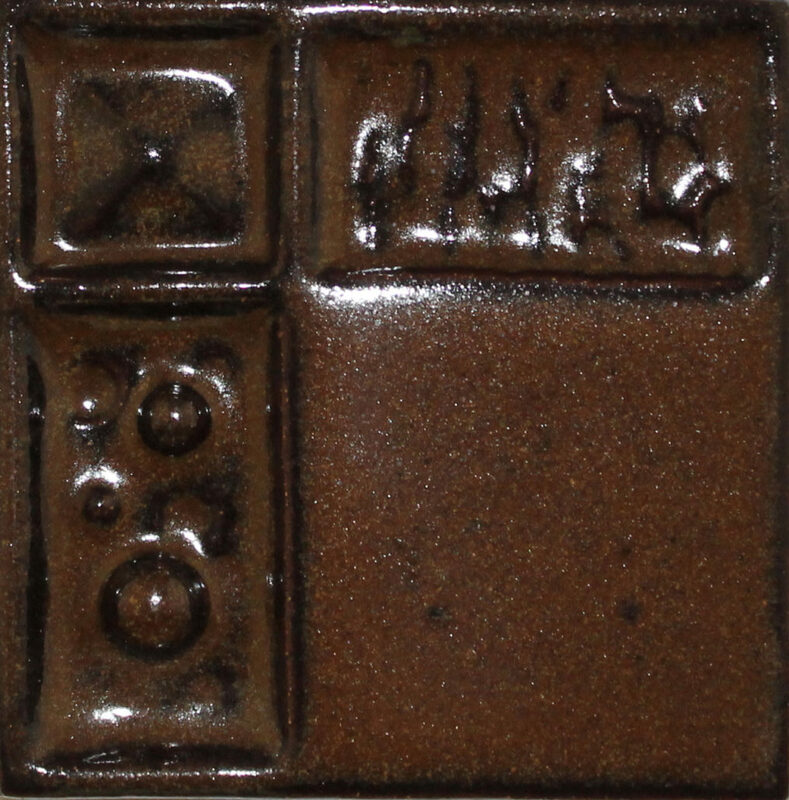 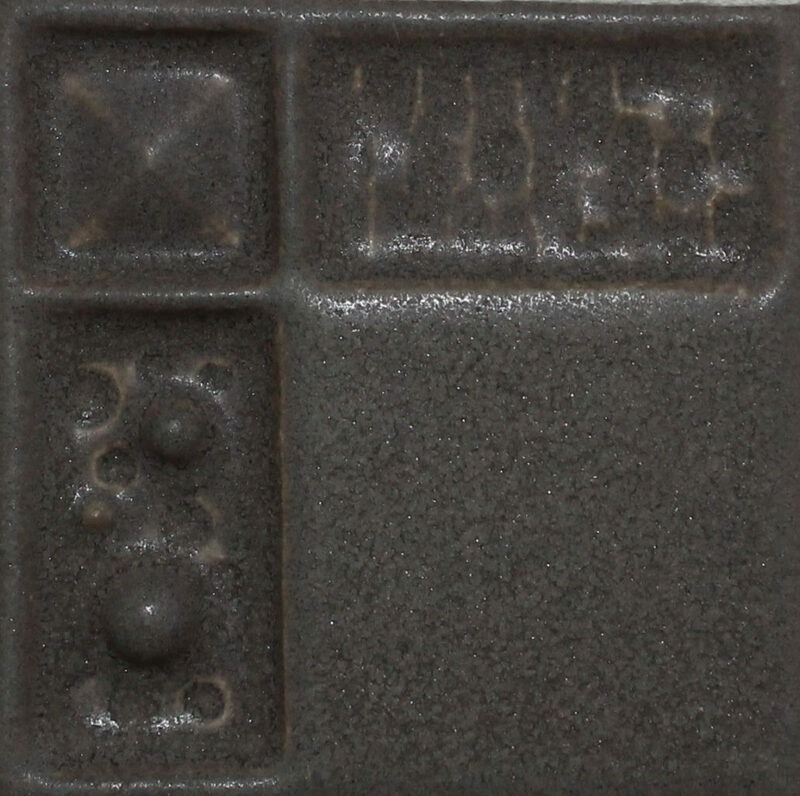 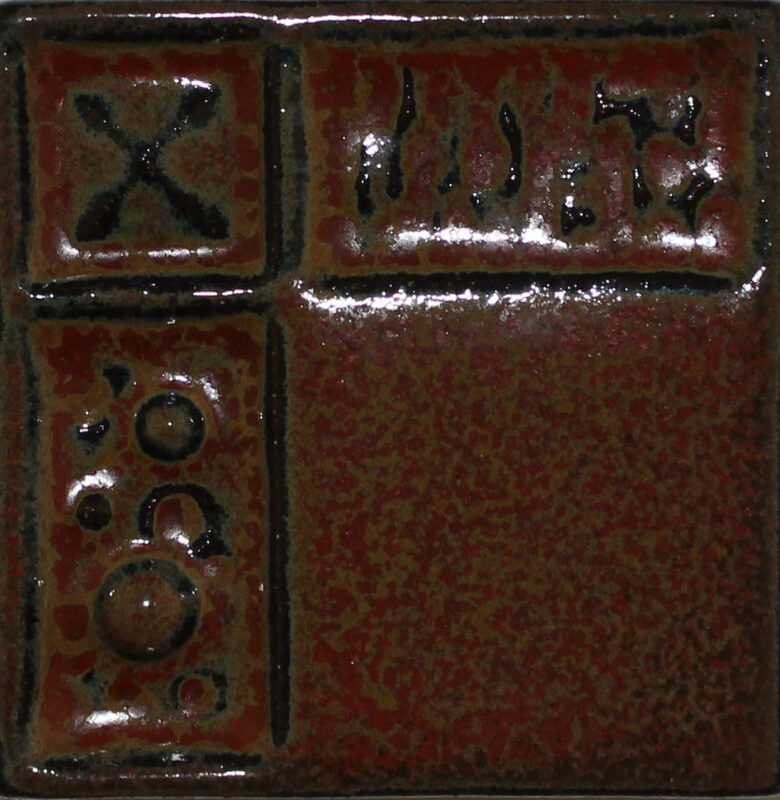 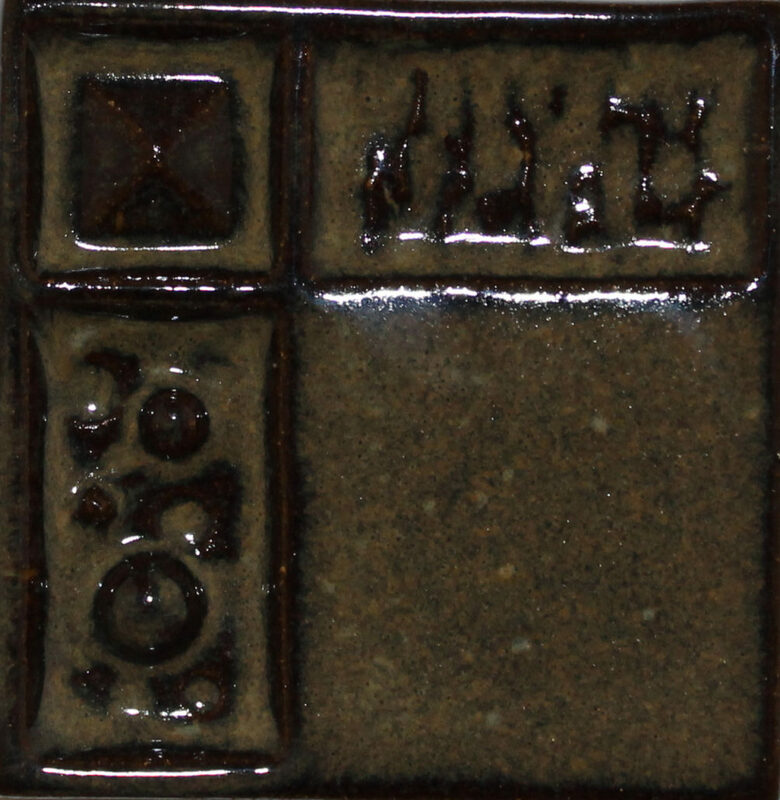 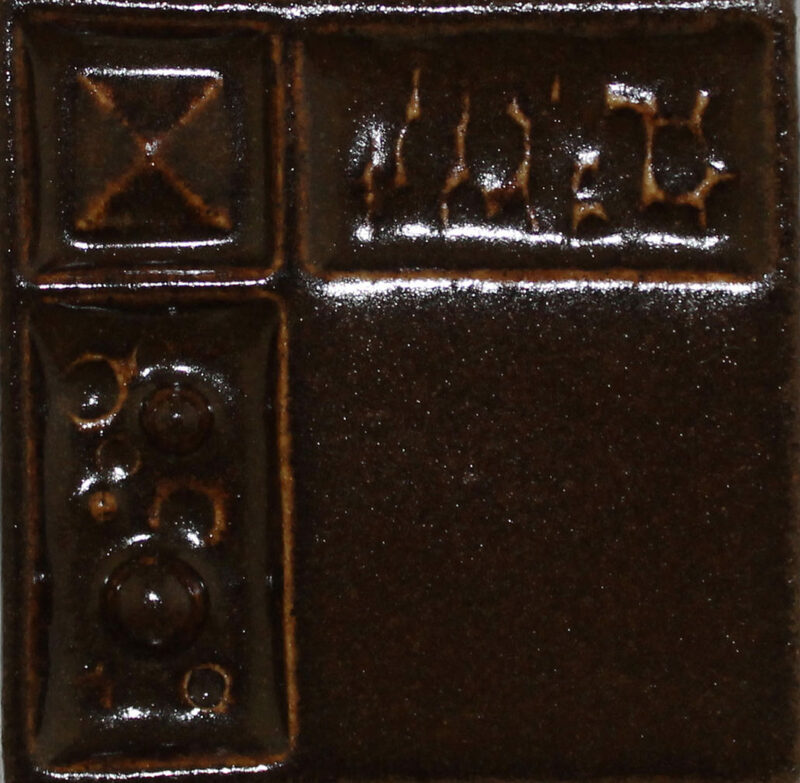 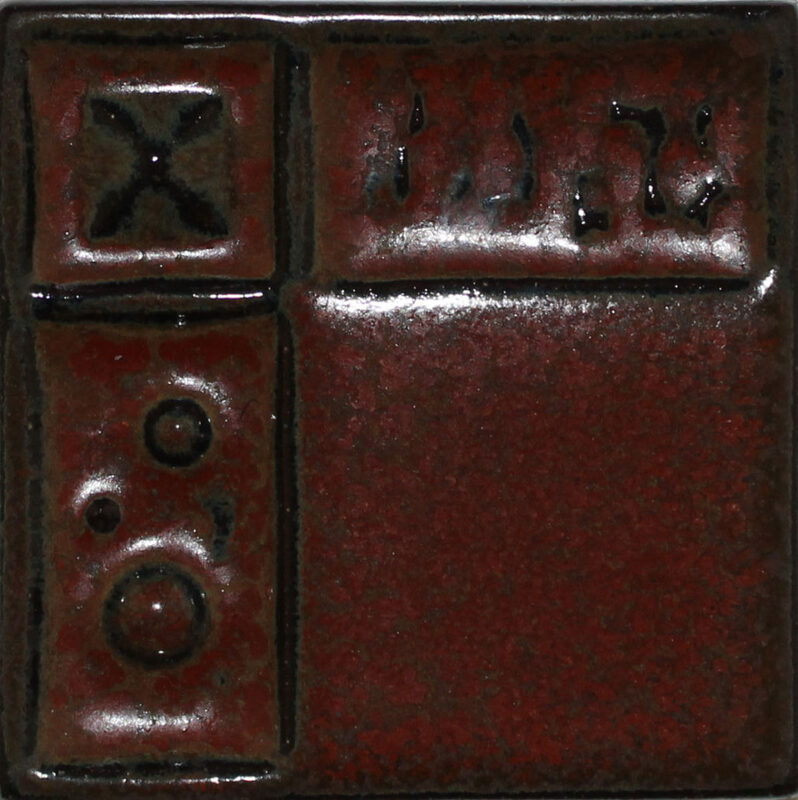 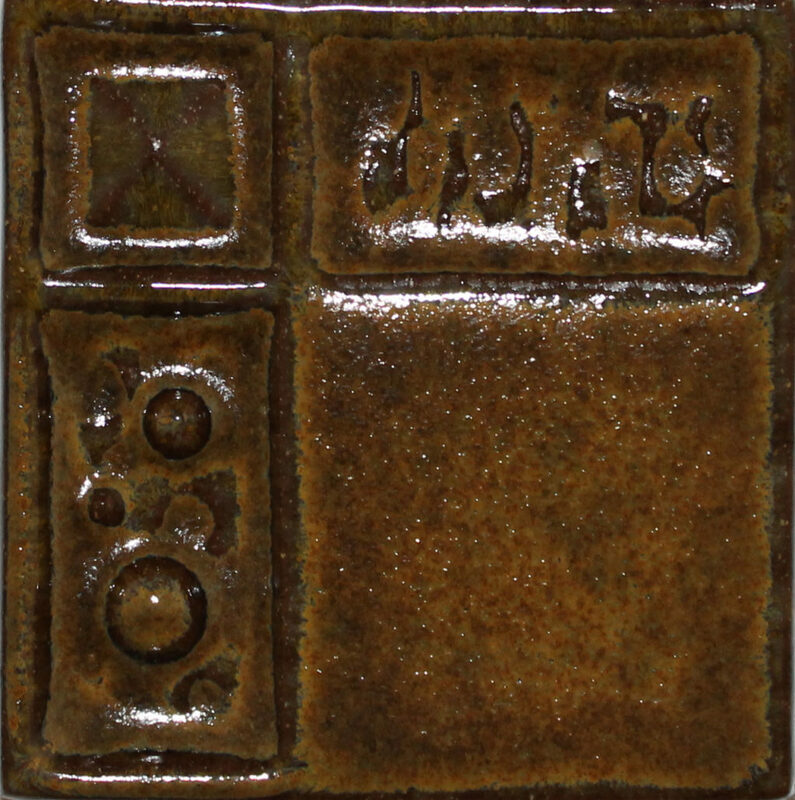 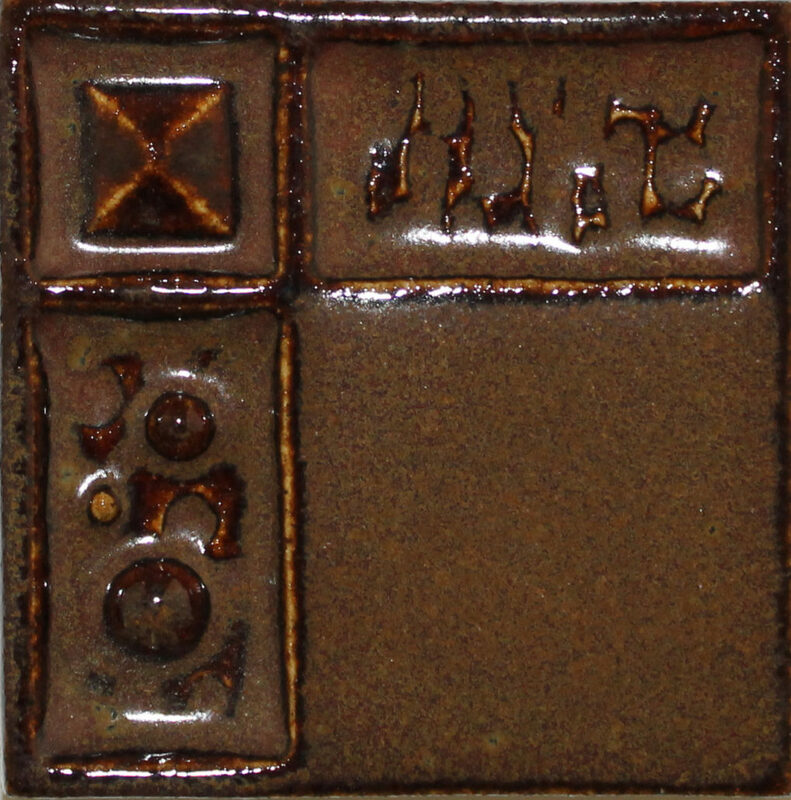 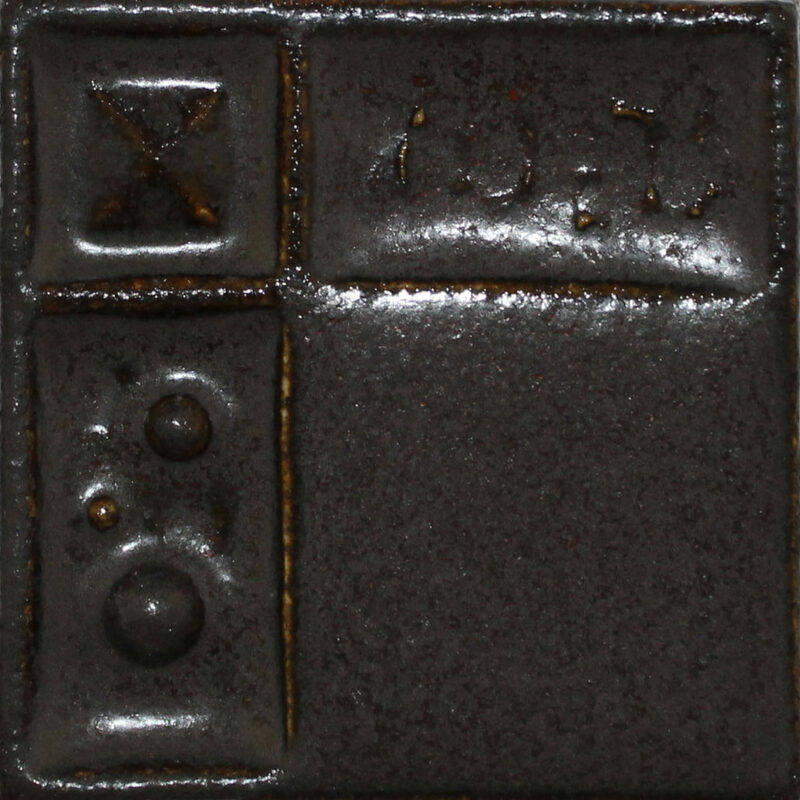 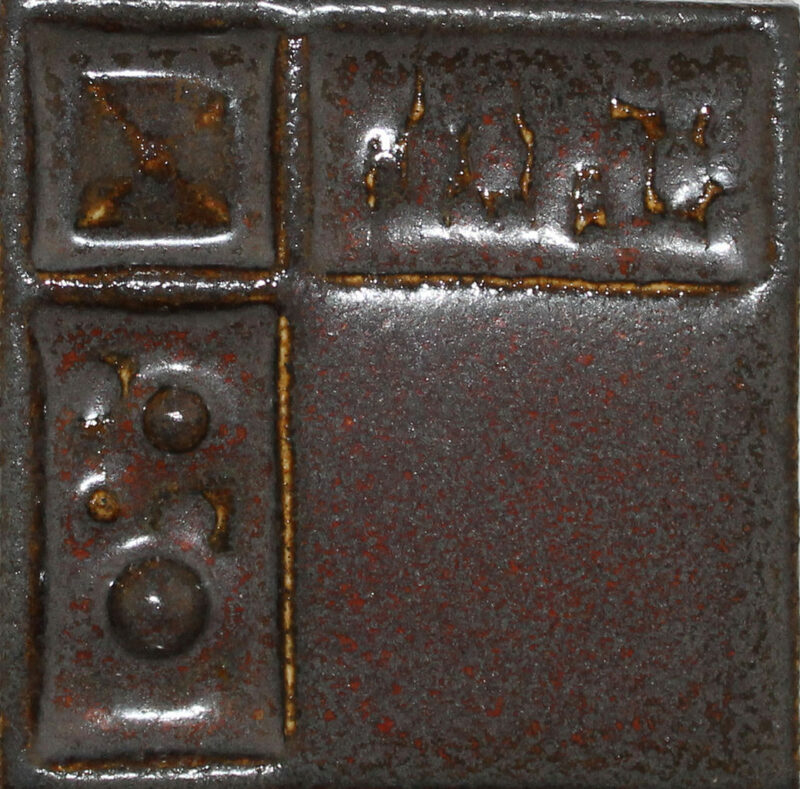 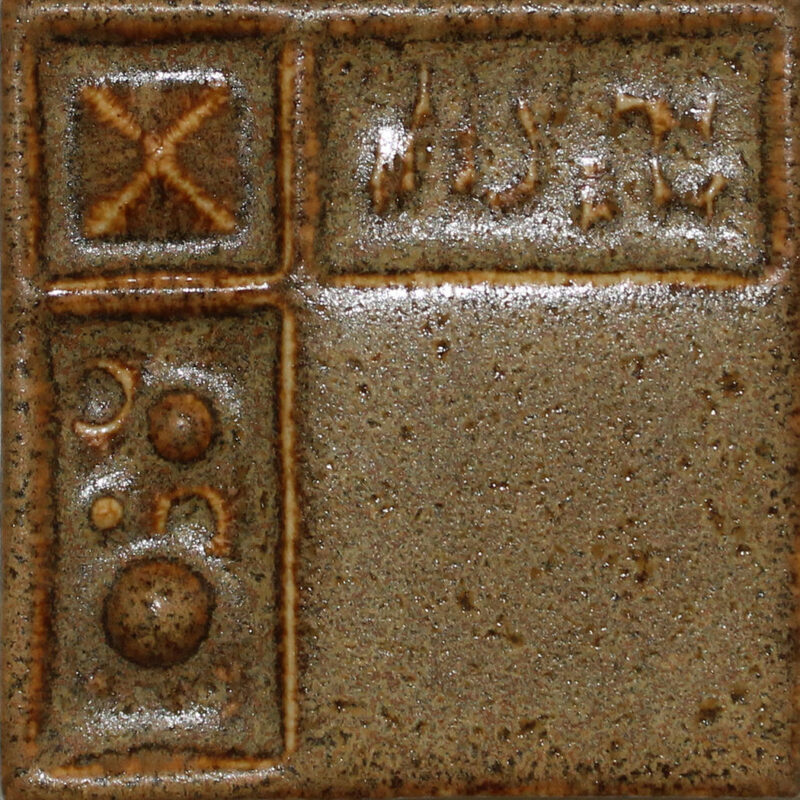 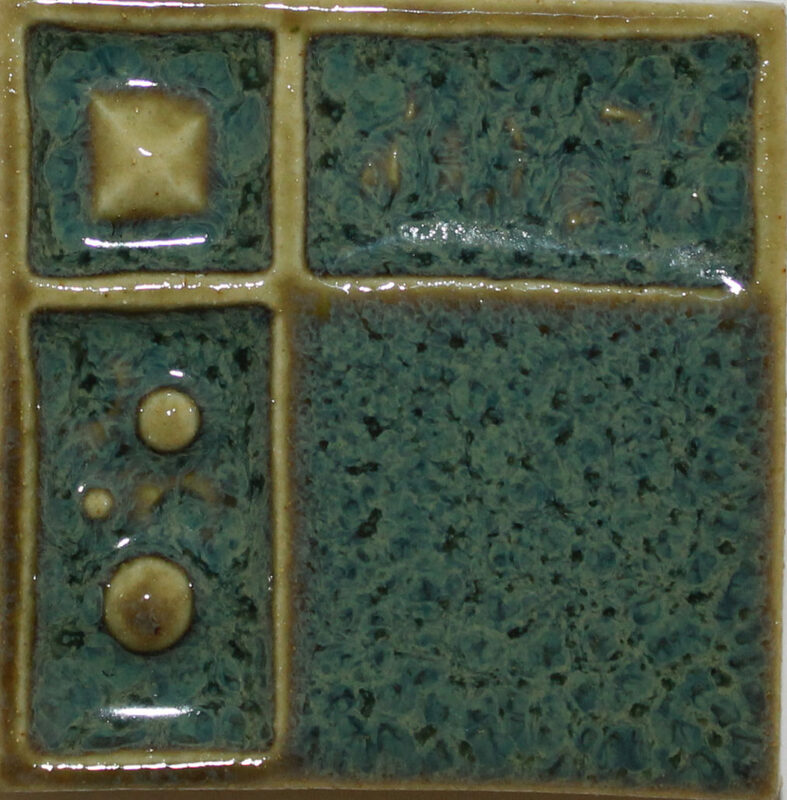 In addition, we offer a wide range of different art glazes to increase the visual interest of your tiles. 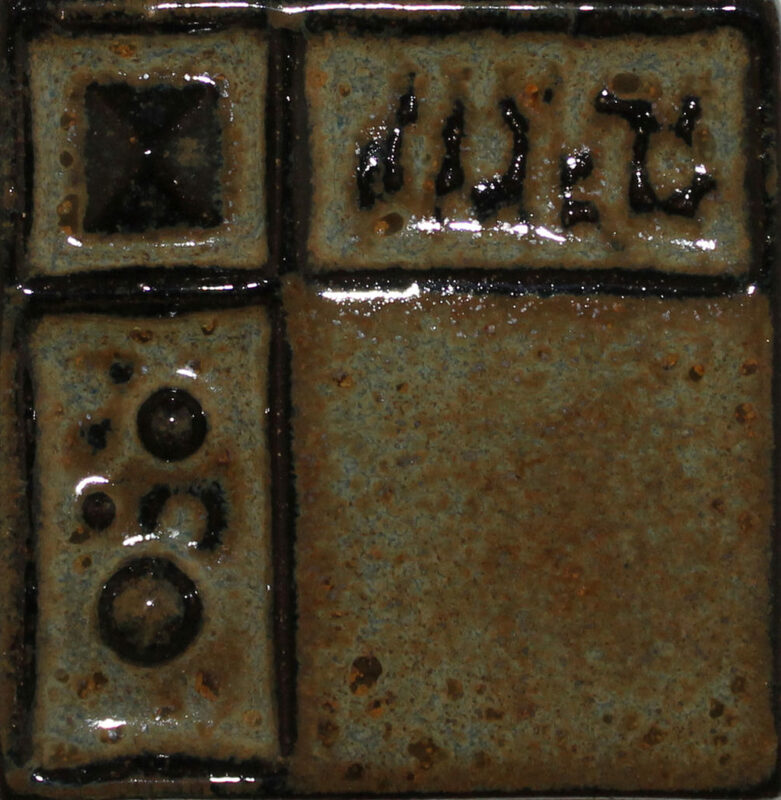 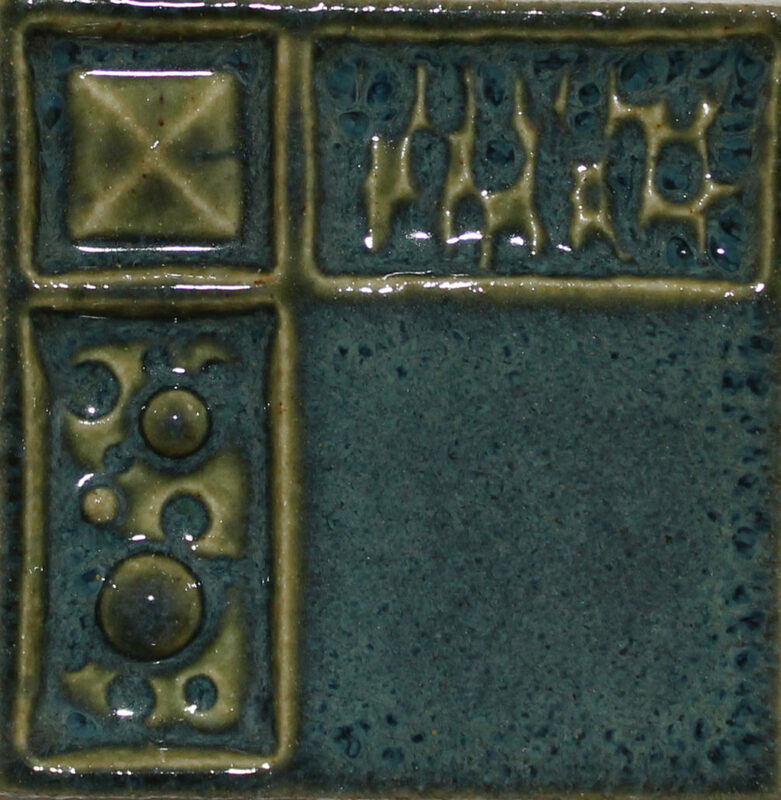 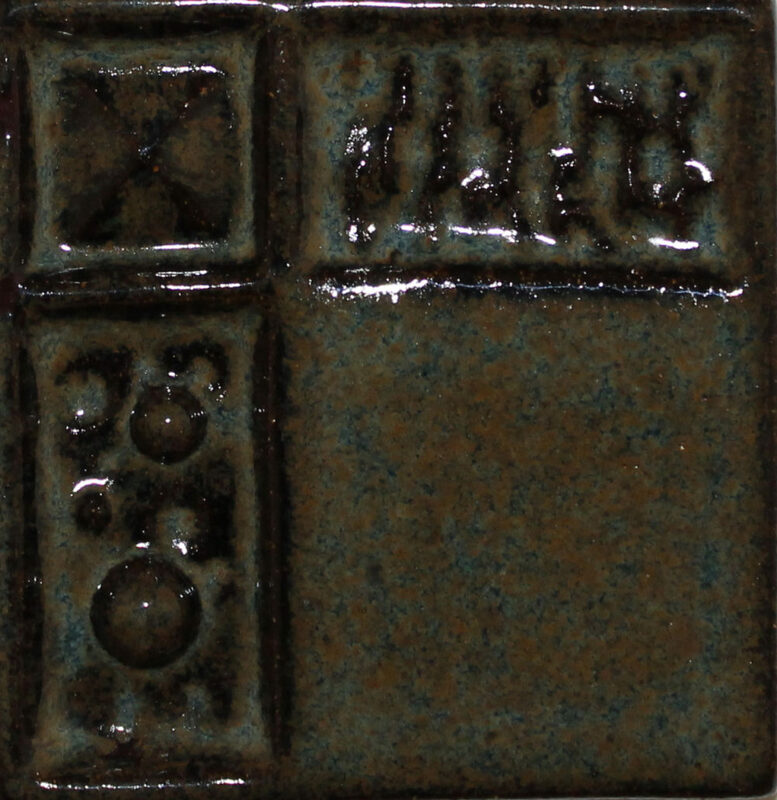 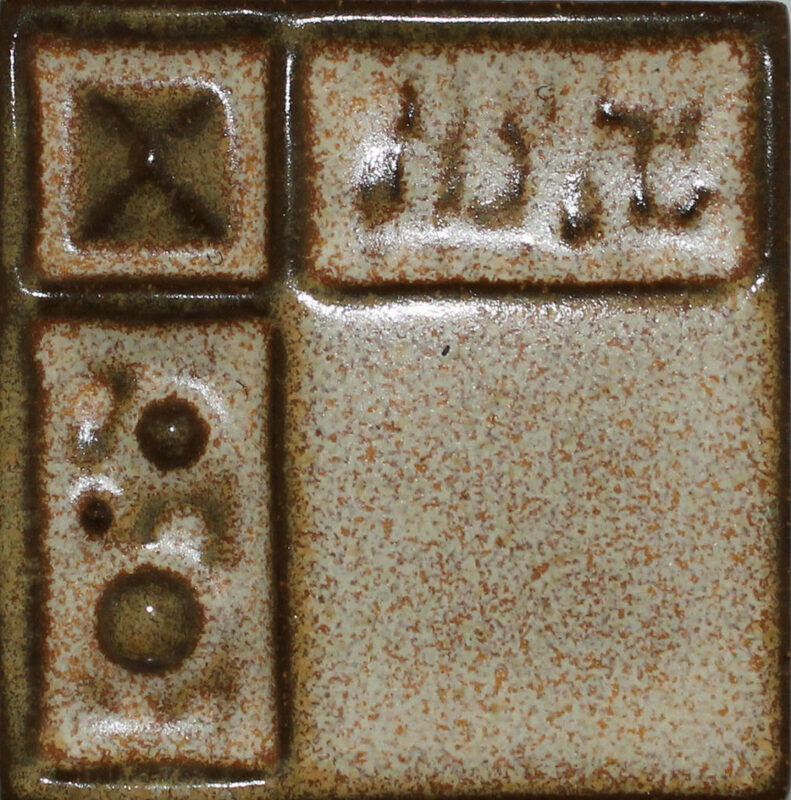 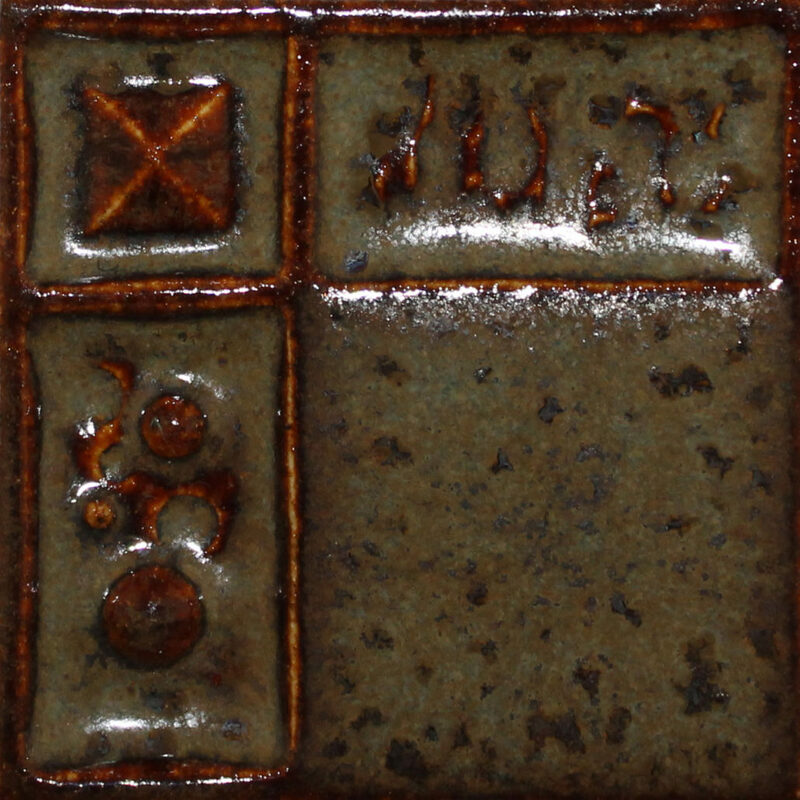 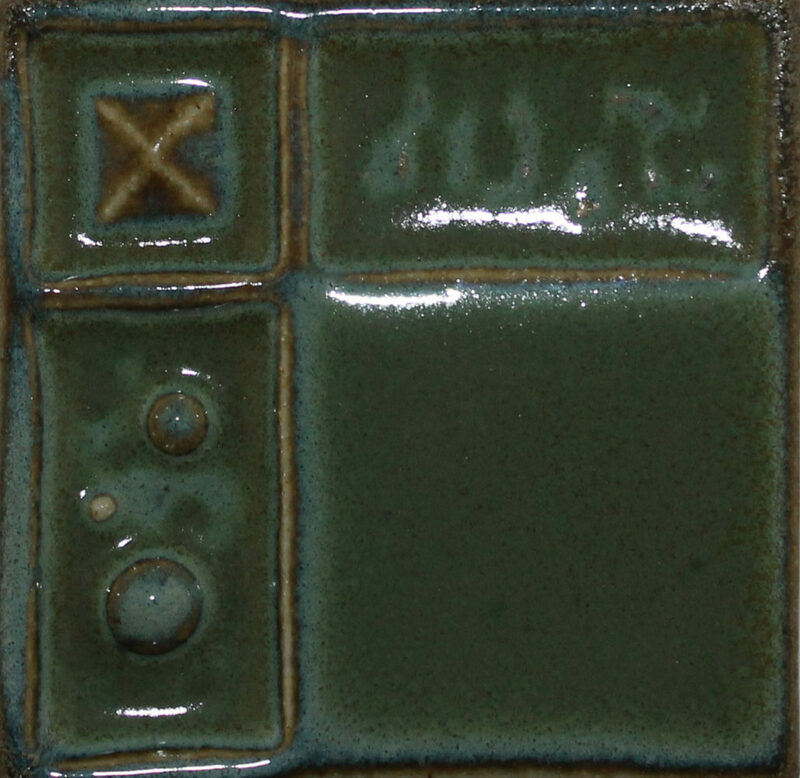 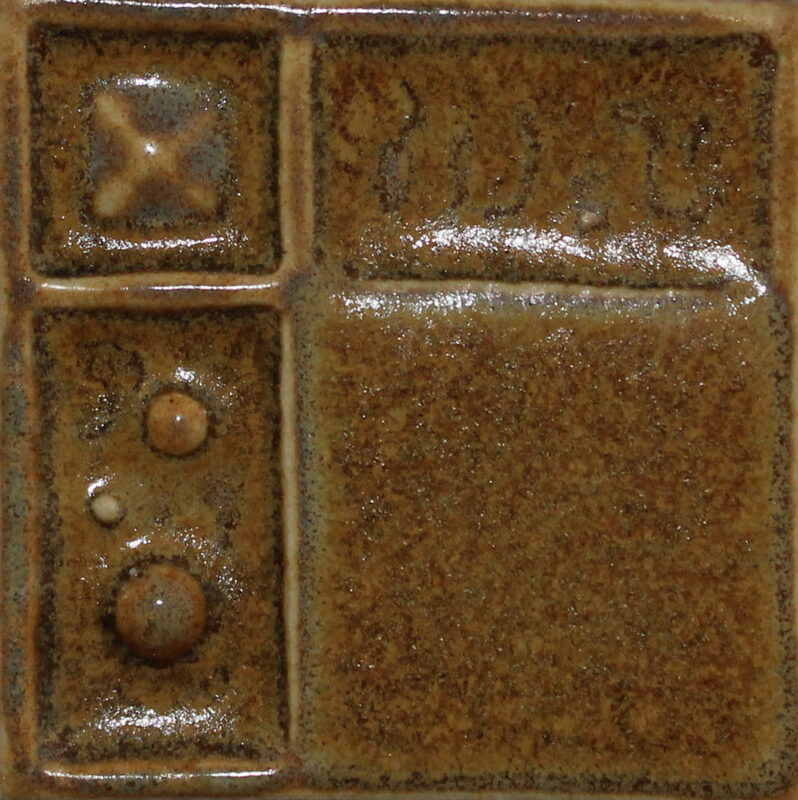 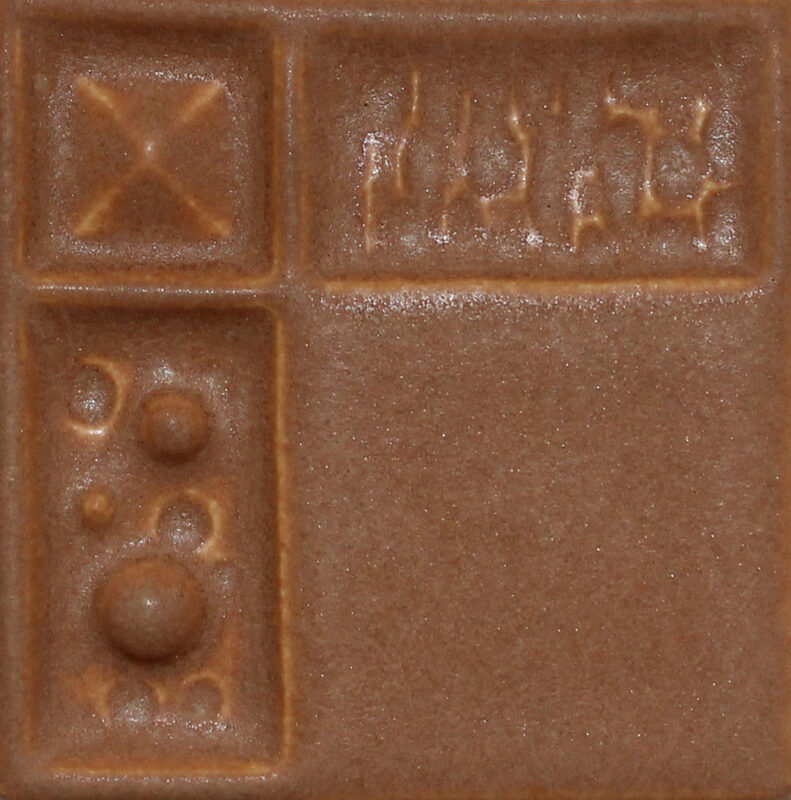 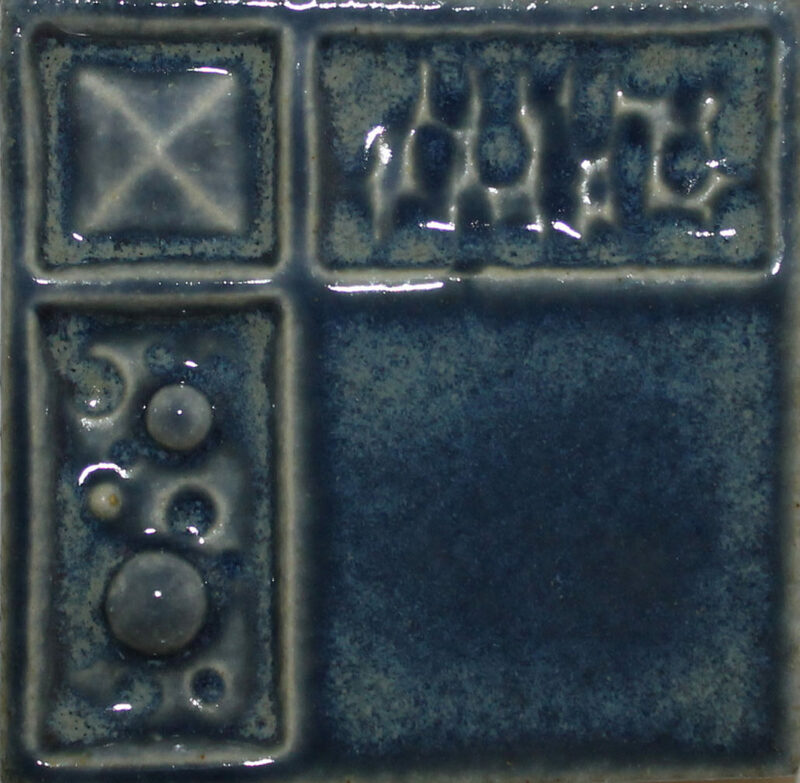 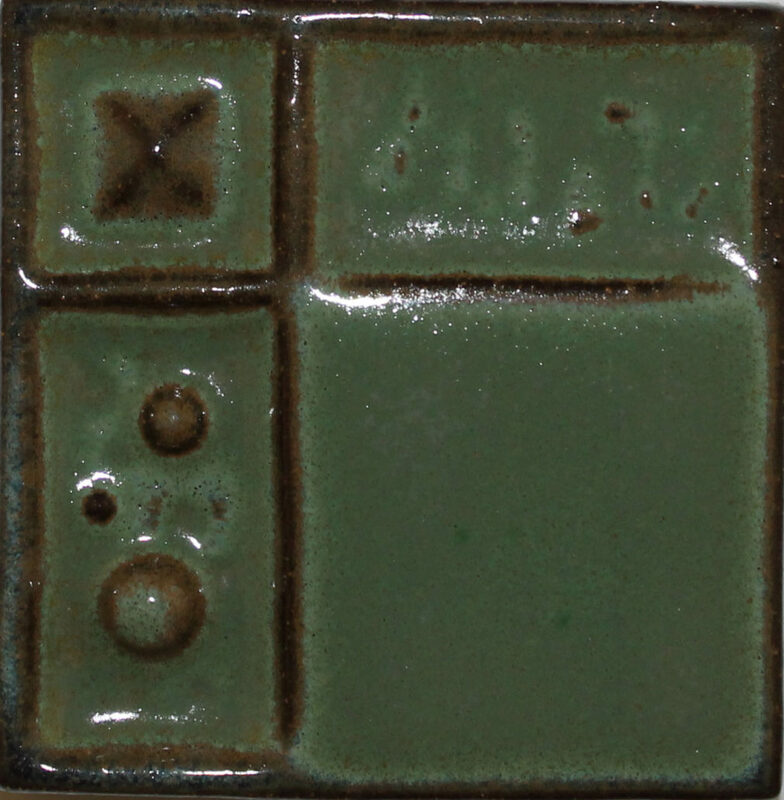 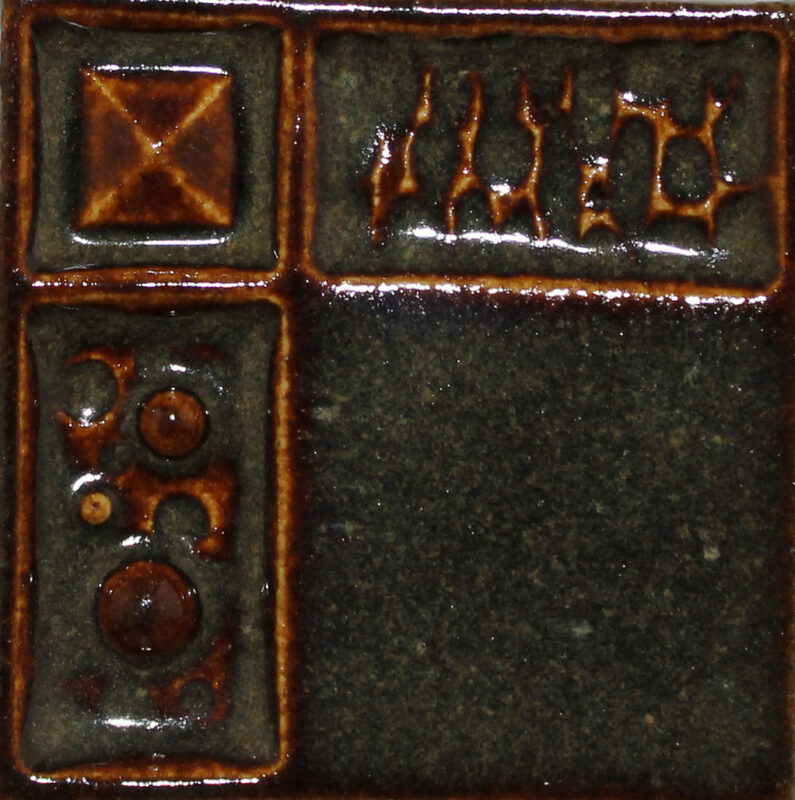 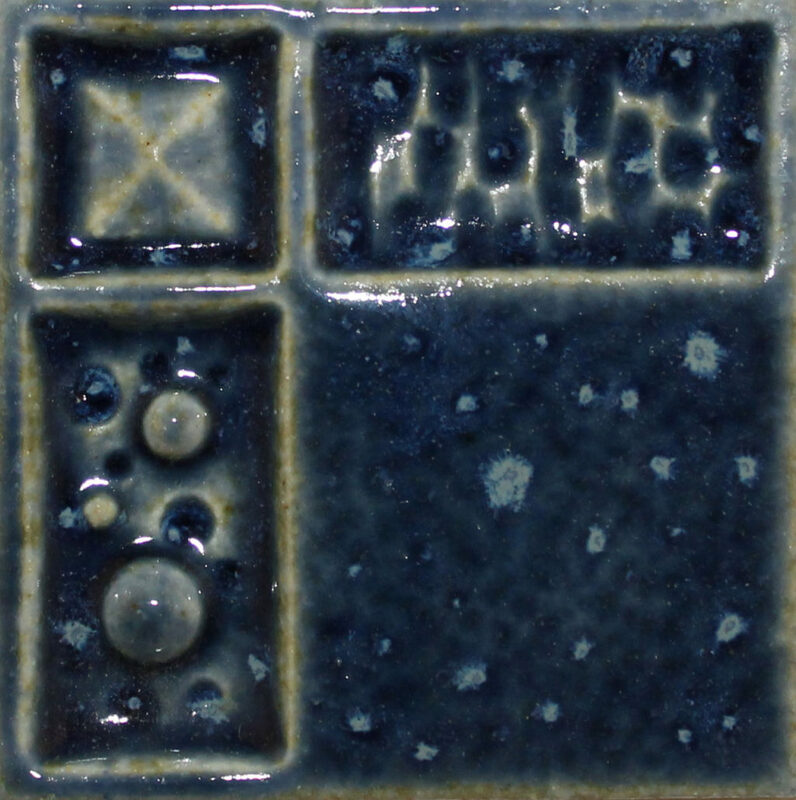 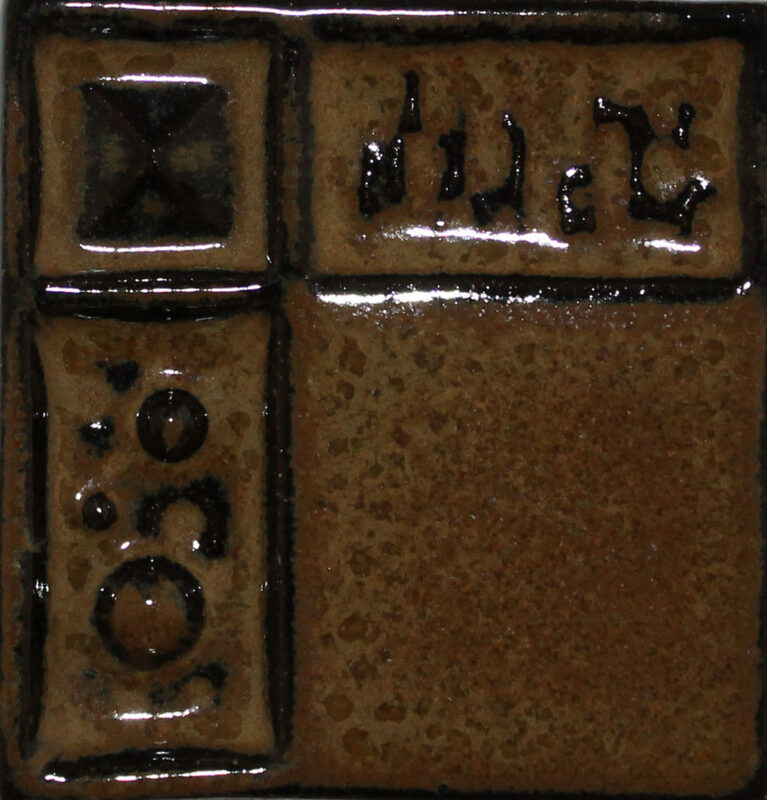 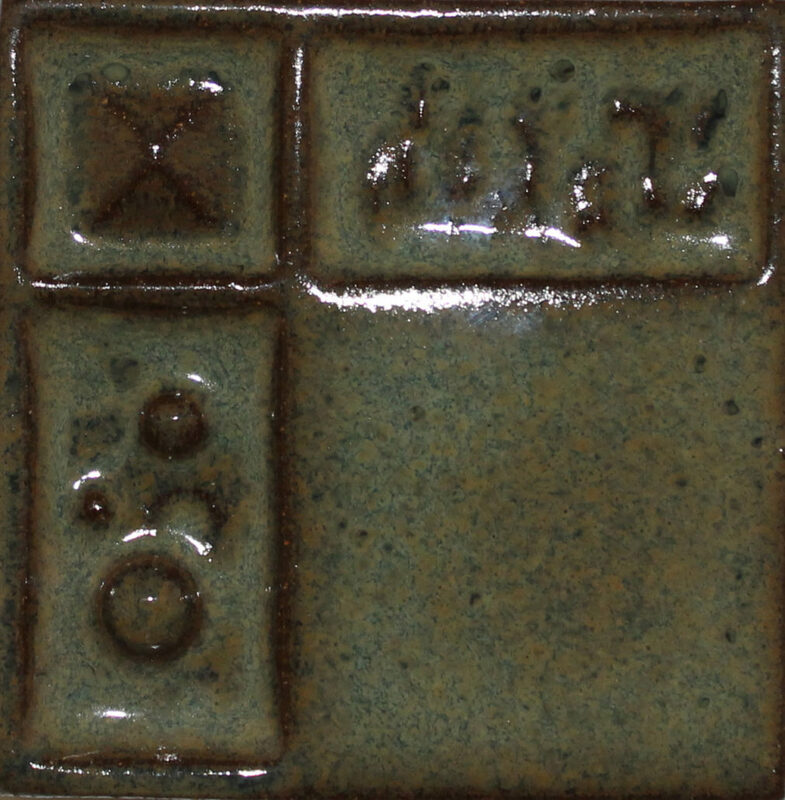 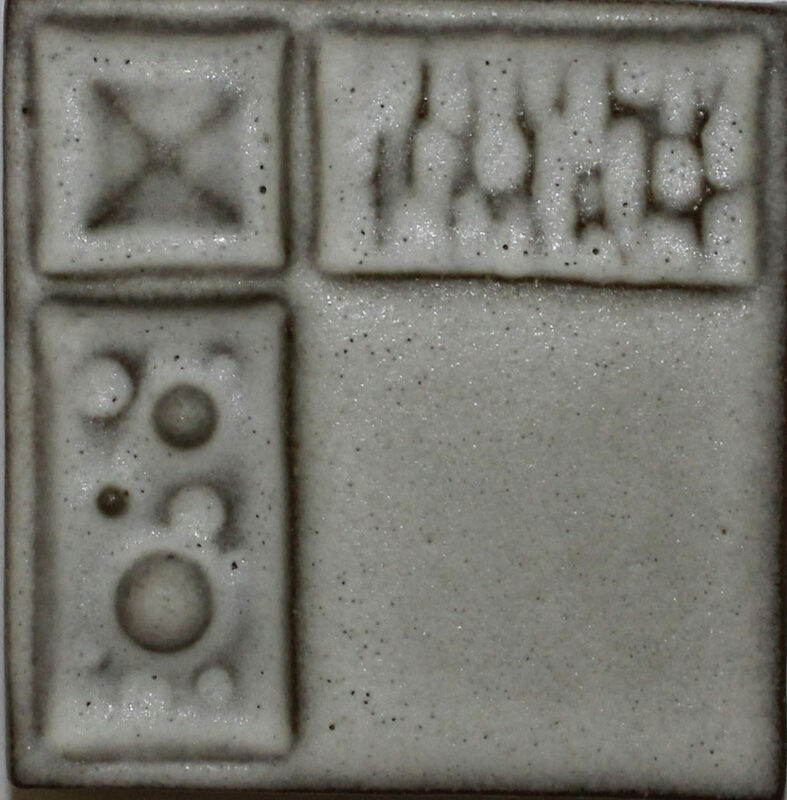 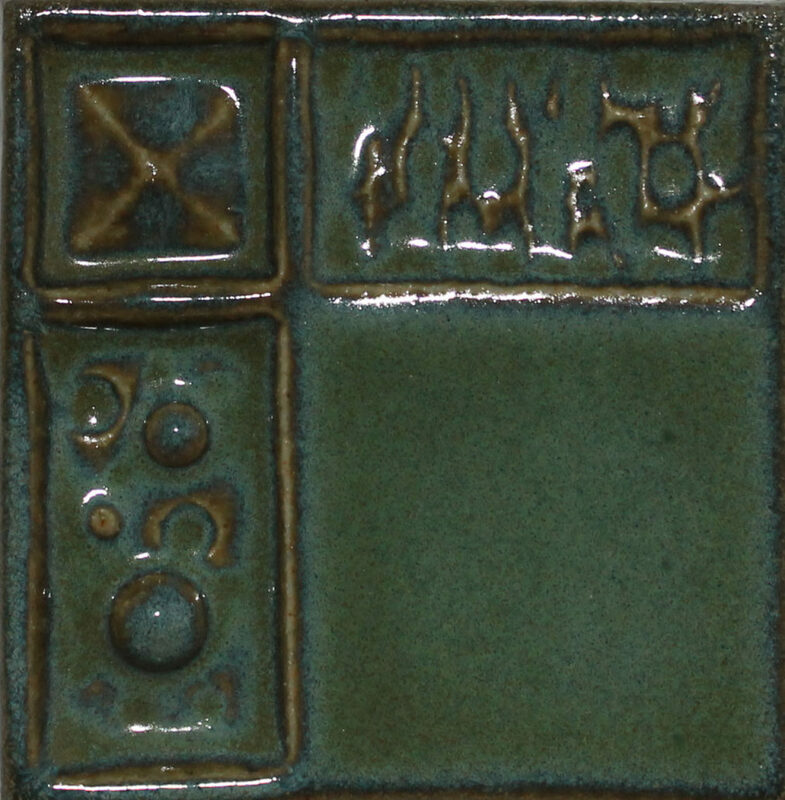 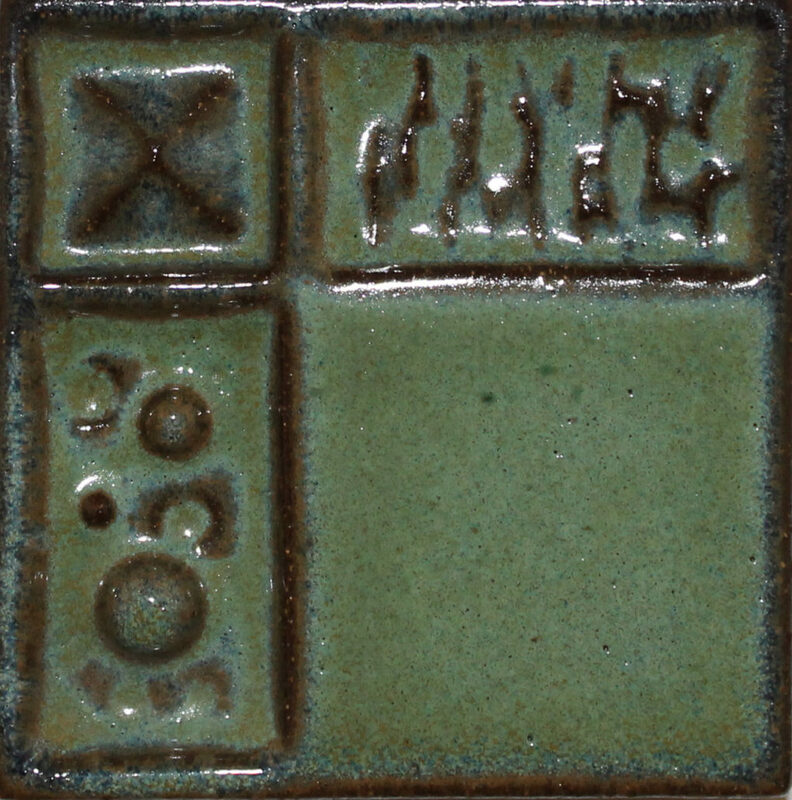 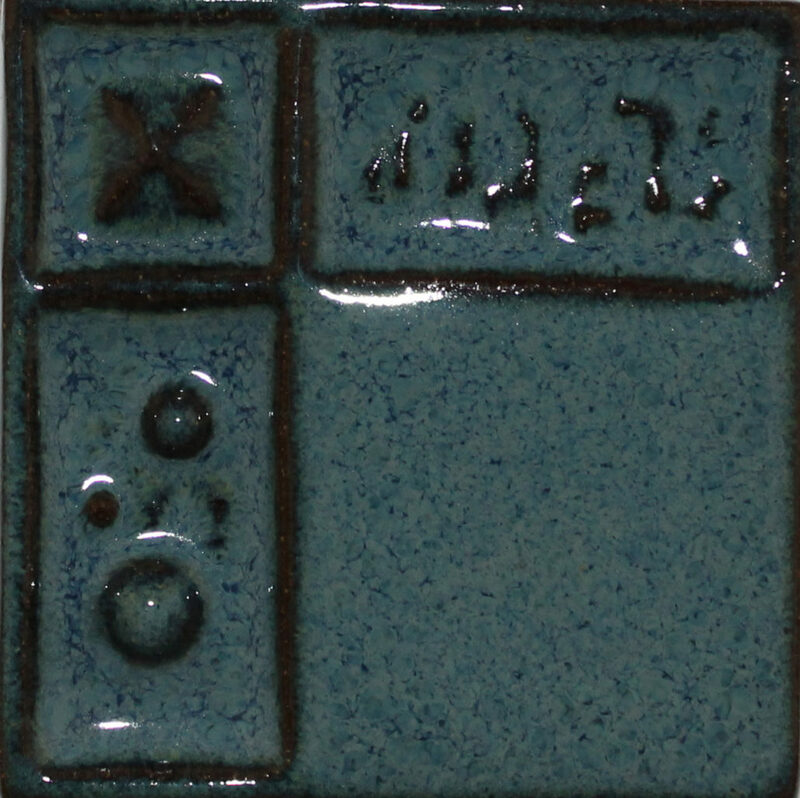 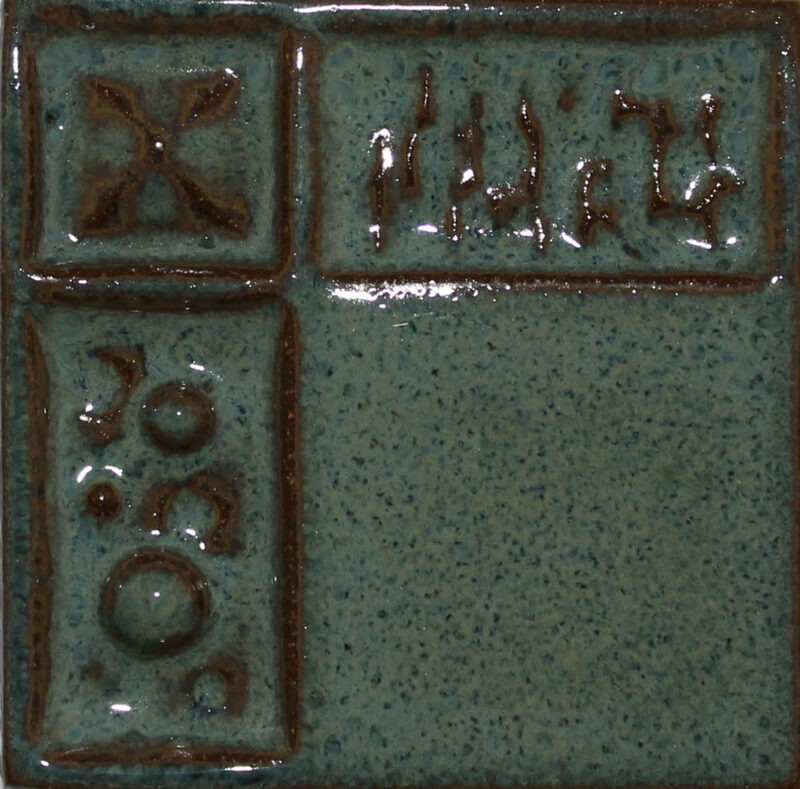 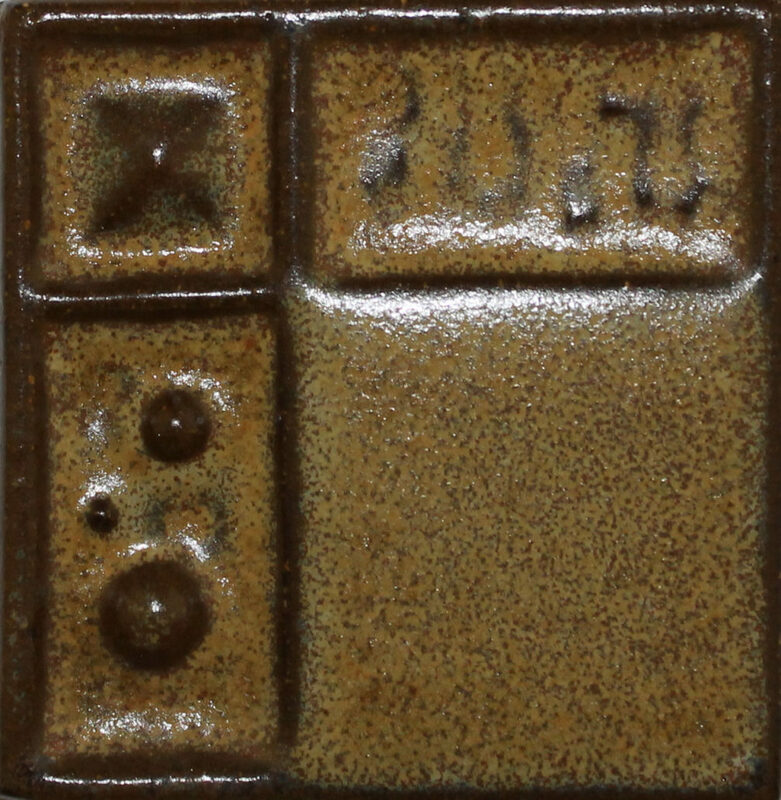 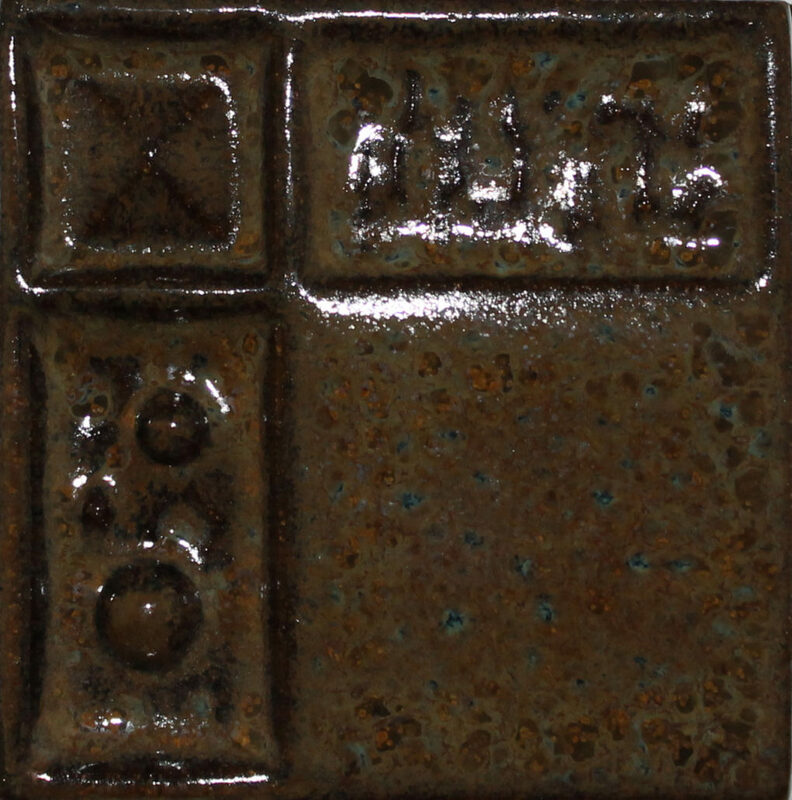 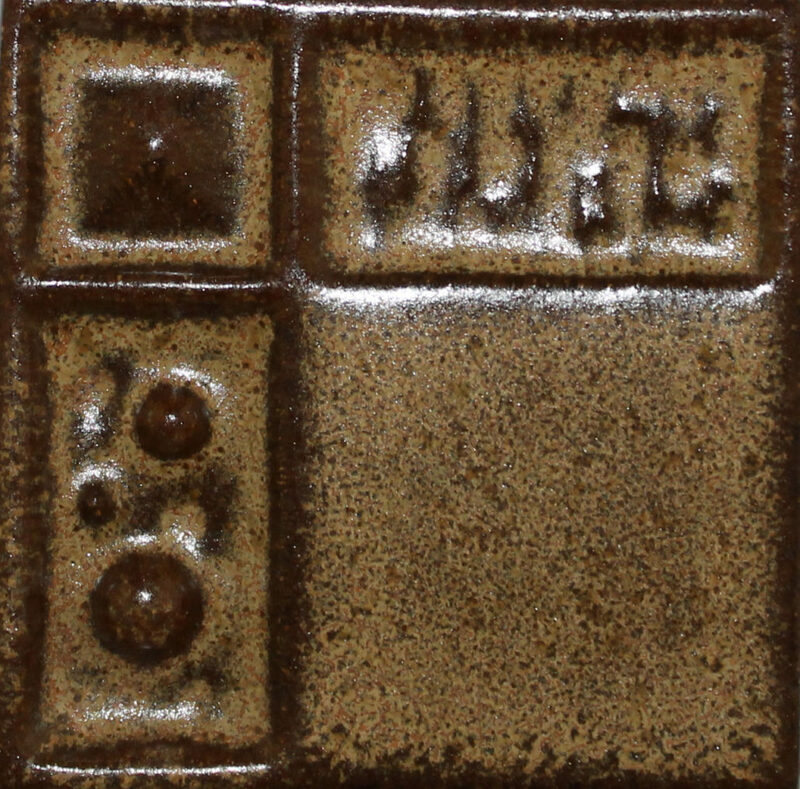 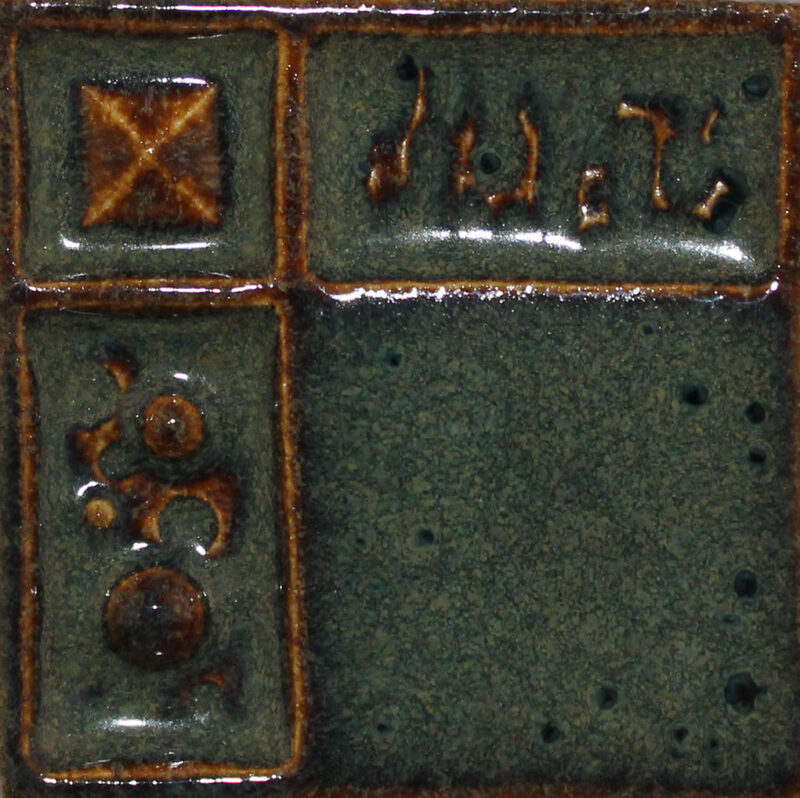 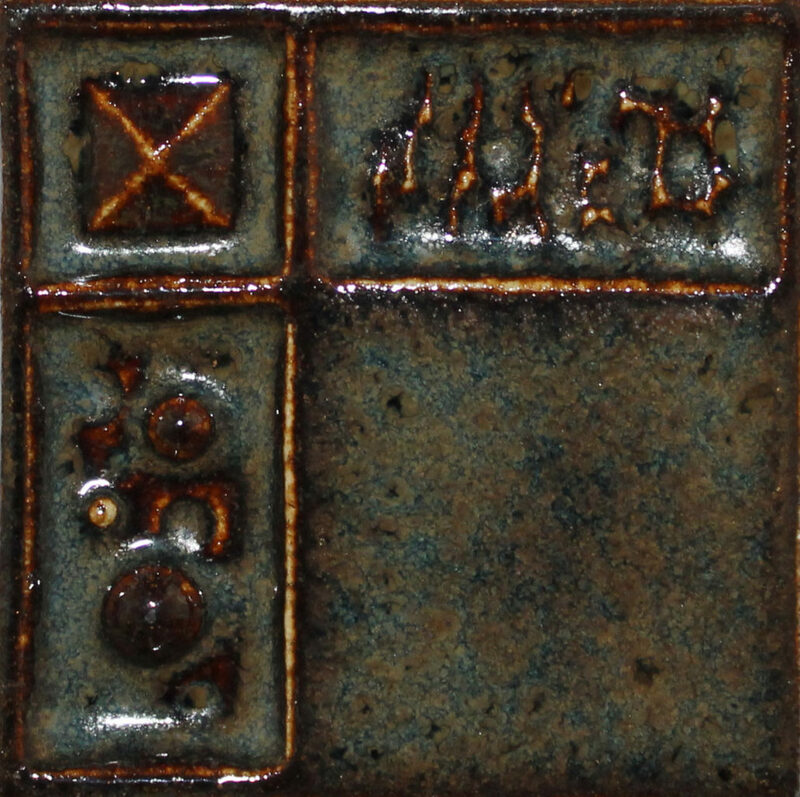 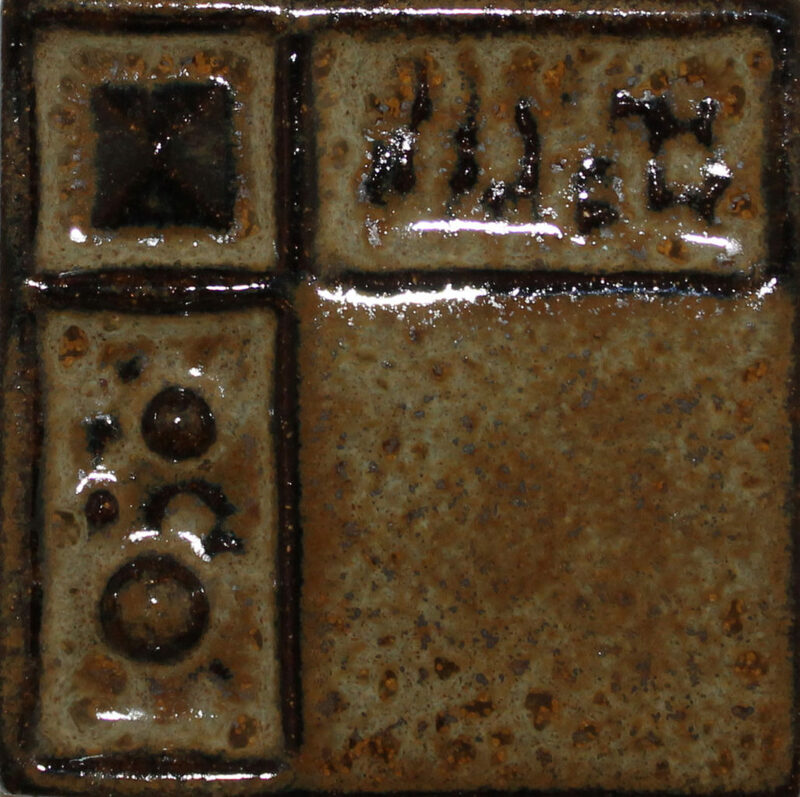 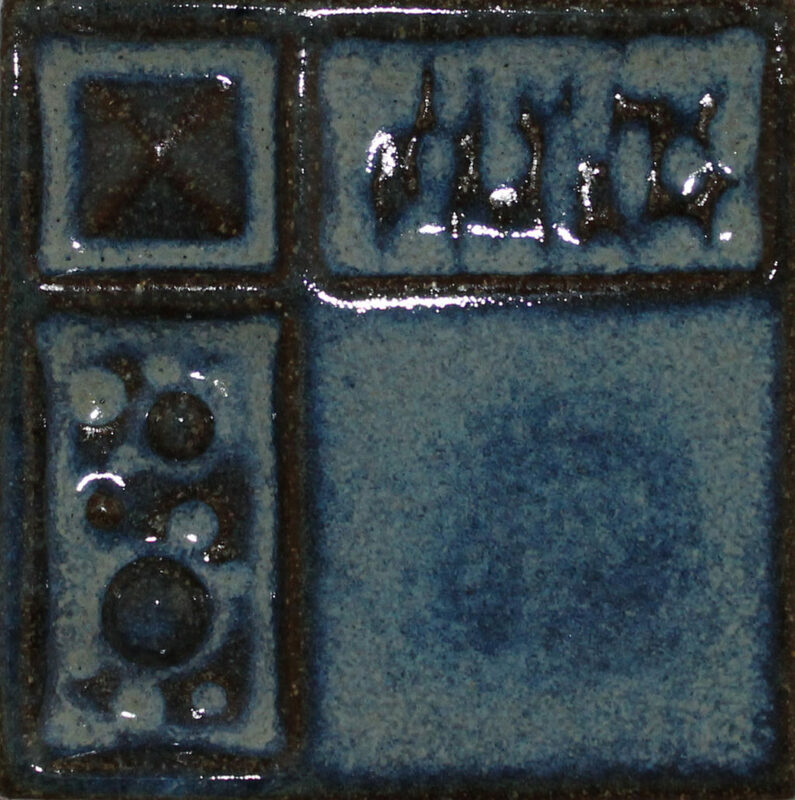 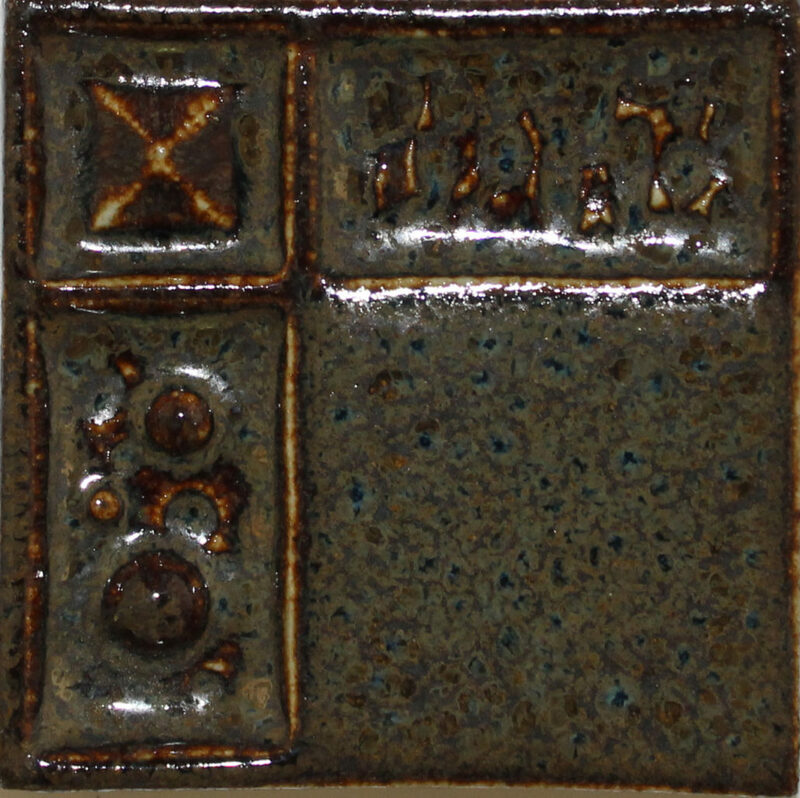 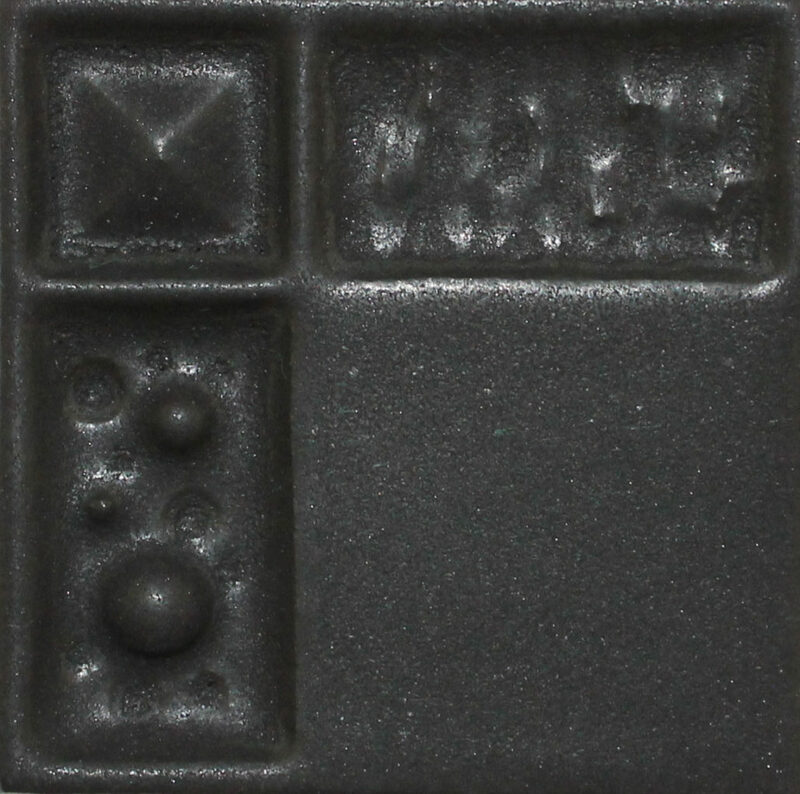 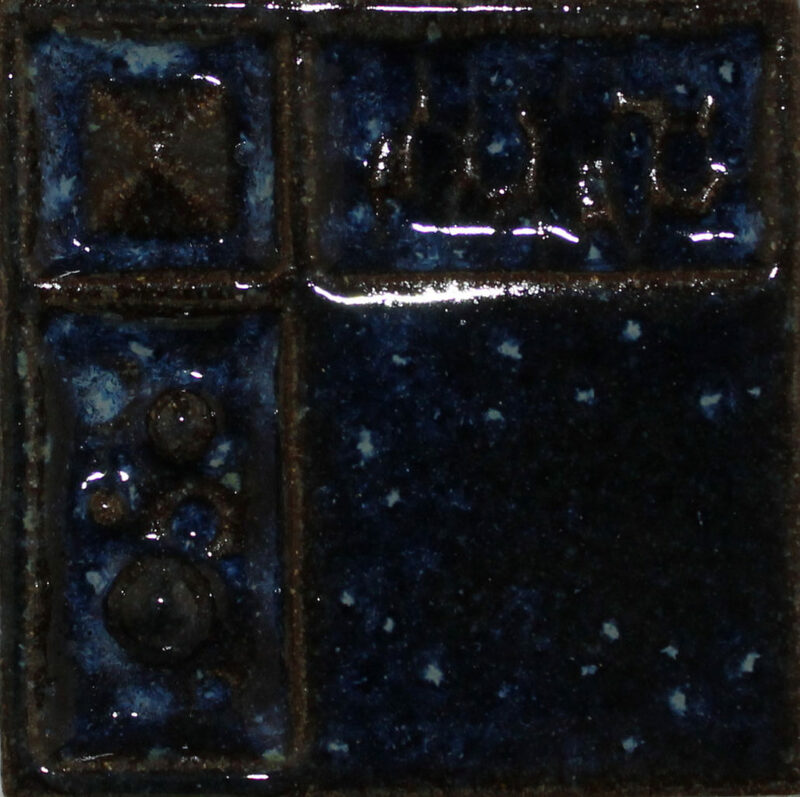 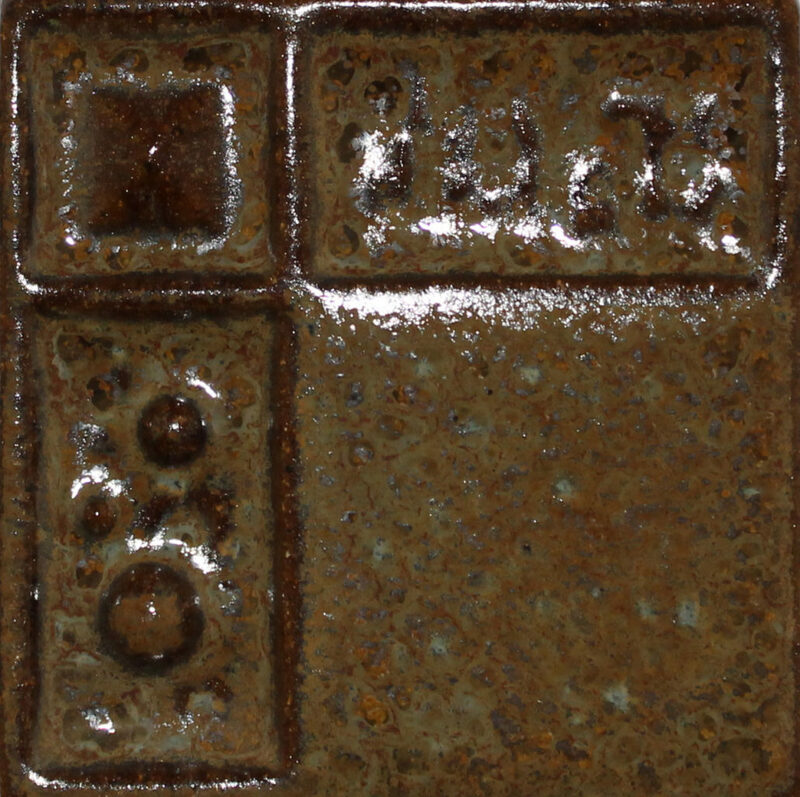 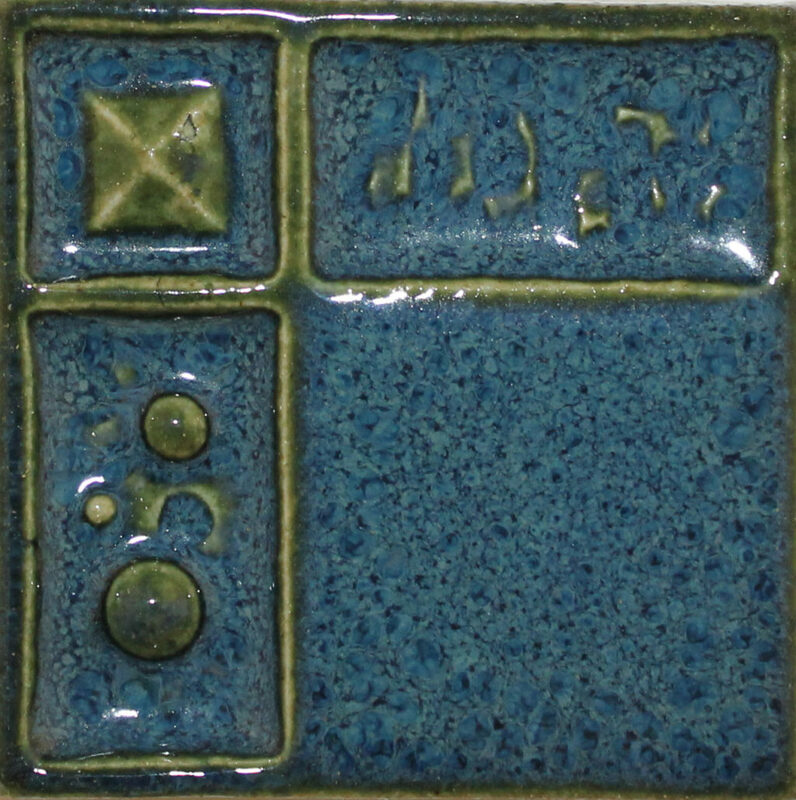 Check out the samples below to explore the glaze possibilities. 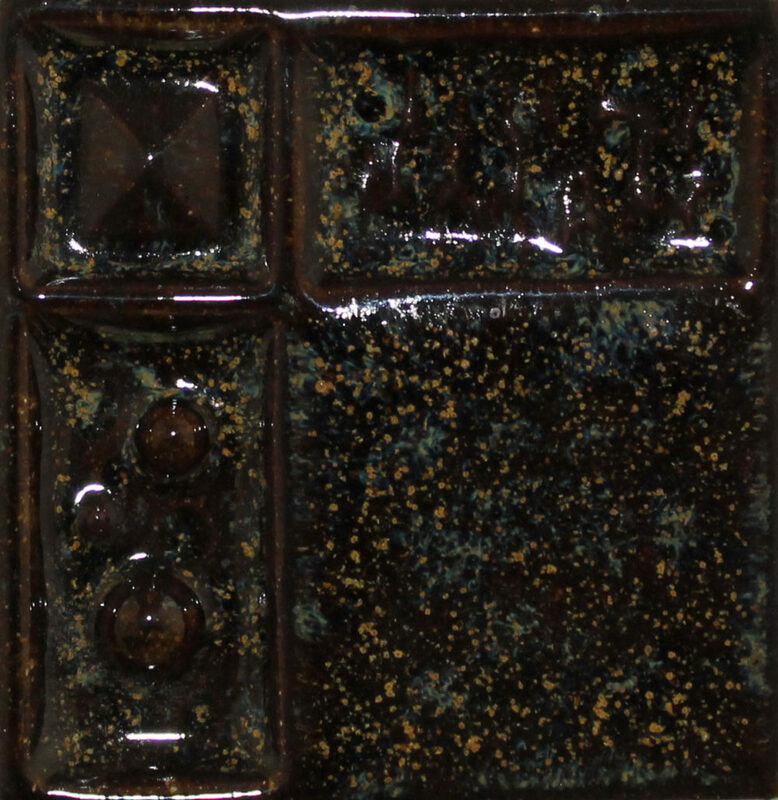 Reach out to our company to learn more about your customization options. 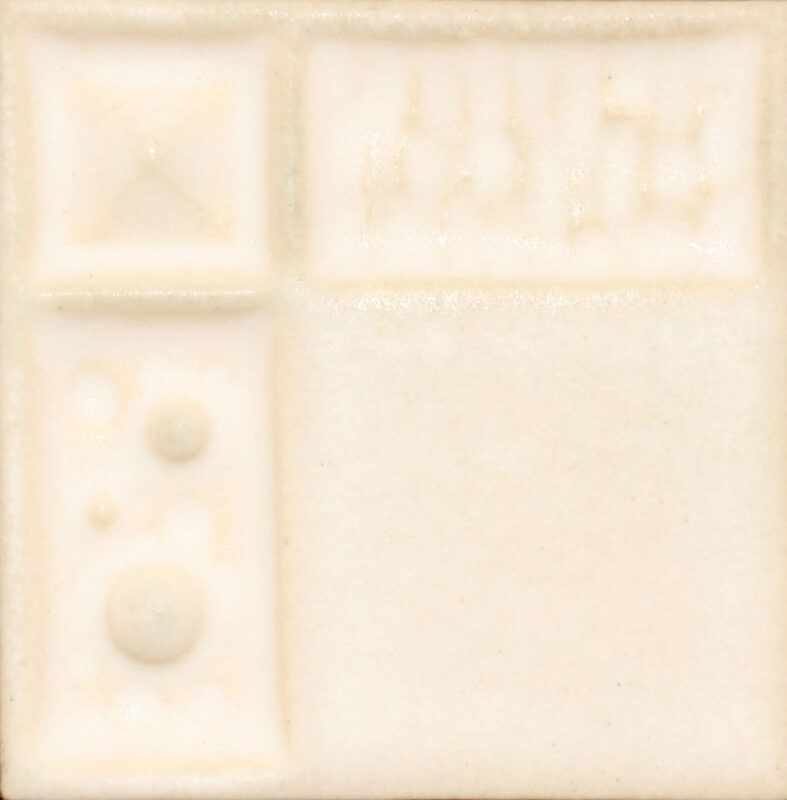 From porcelain tile backsplash projects to ceramic tile patterns, our custom works are ideal for any job. 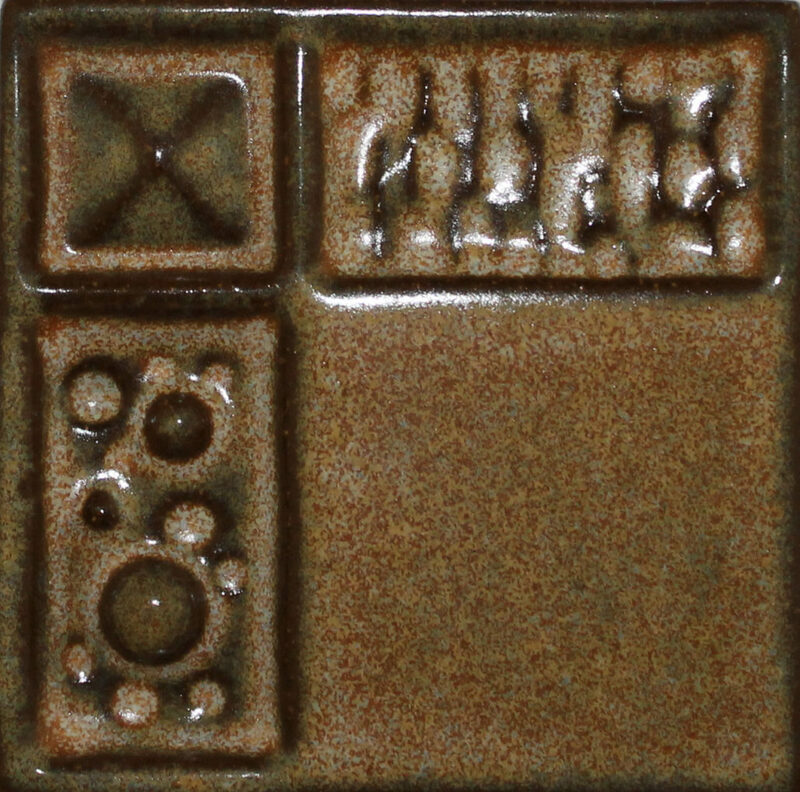 With a wide variety of glazes and other options to choose from, we can easily tailor our tiles to fit any design aesthetic. 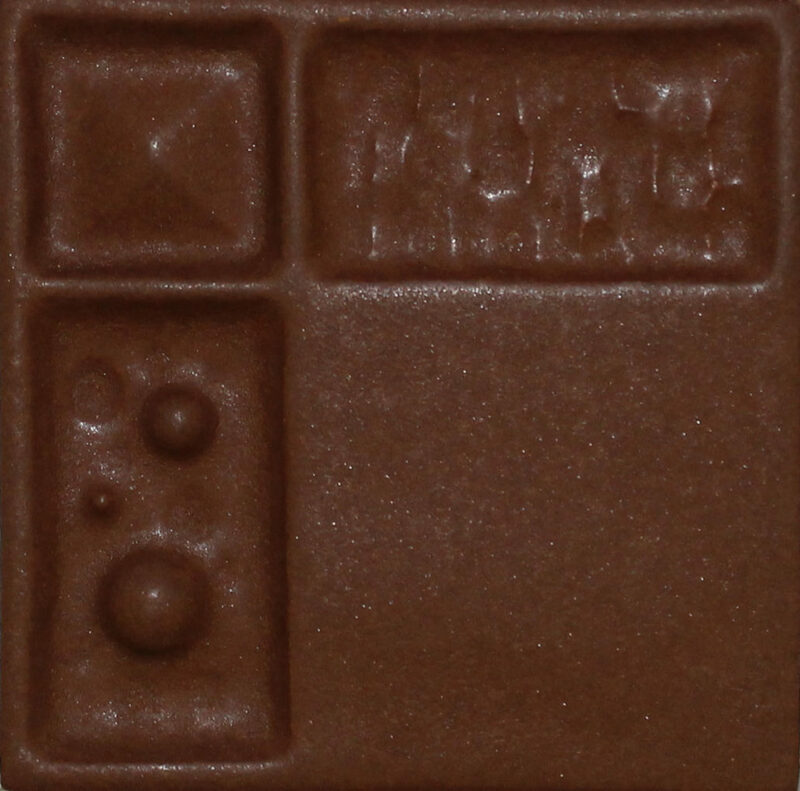 Not sure what would looks best? 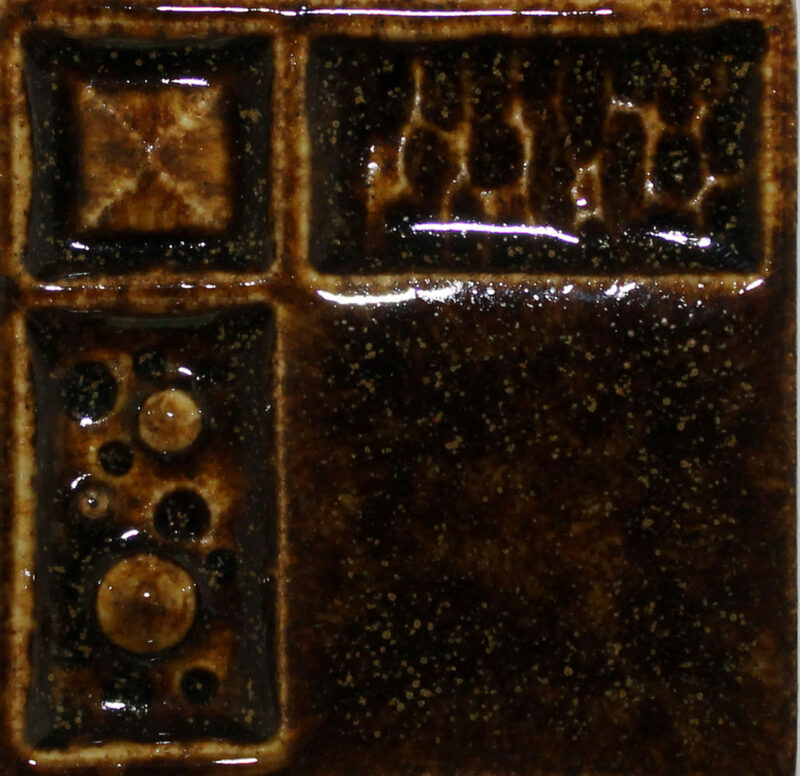 We are always happy to guide you through the customization process and make recommendations. 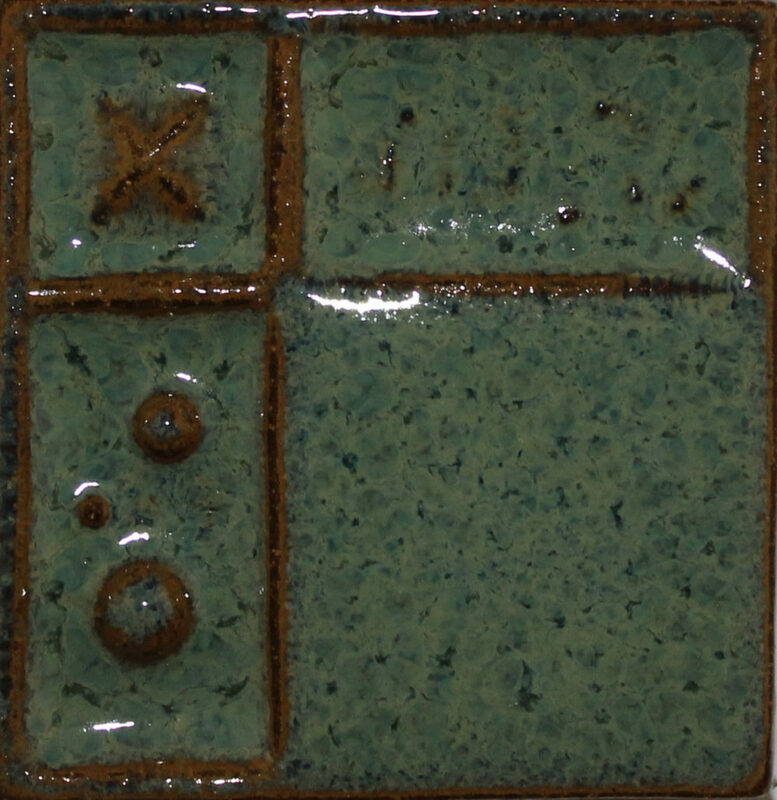 Contact us to learn more about our process for making custom ceramic tiles. 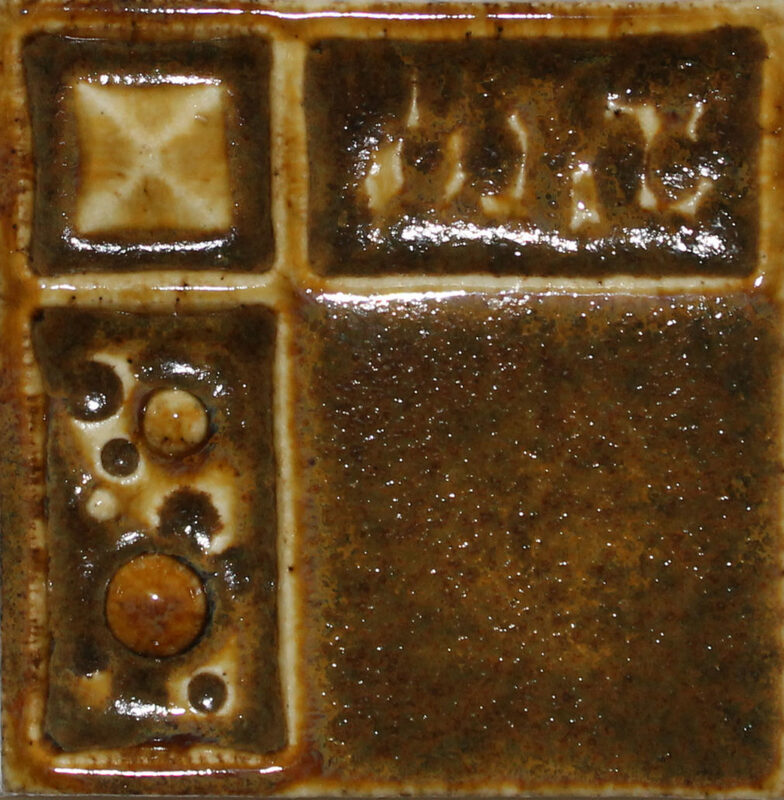 We are located in Pittsburgh, Pennsylvania, and serve clients throughout the country.